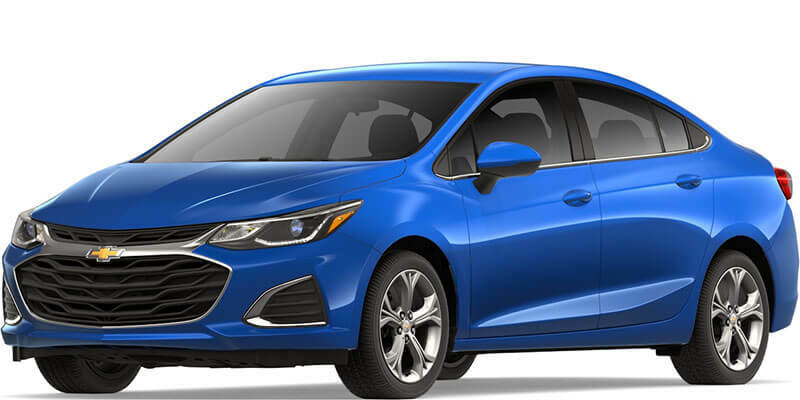 How much is a Chevy Cruze? 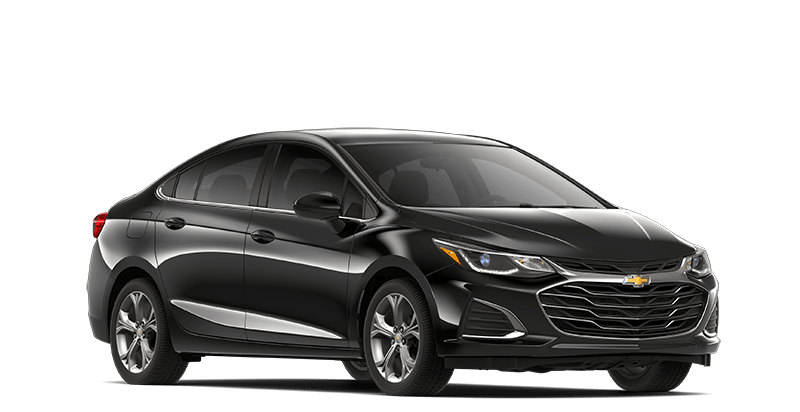 It starts at $17,995, but the top trim starts at $23,530. 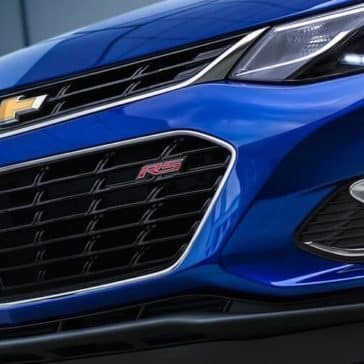 Which is for you? 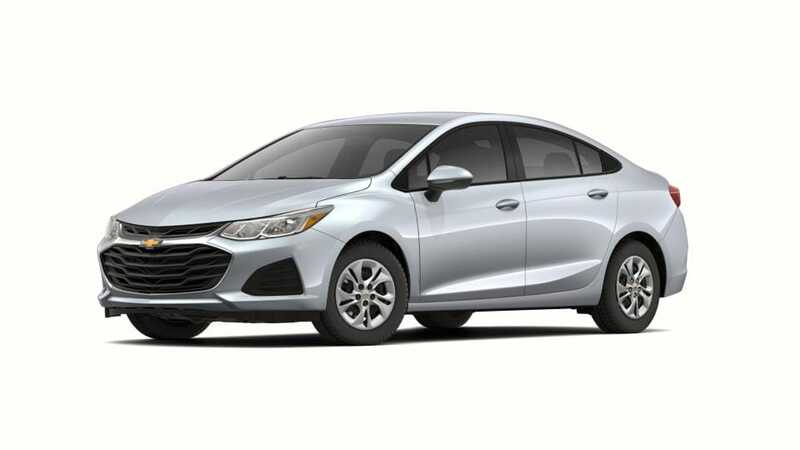 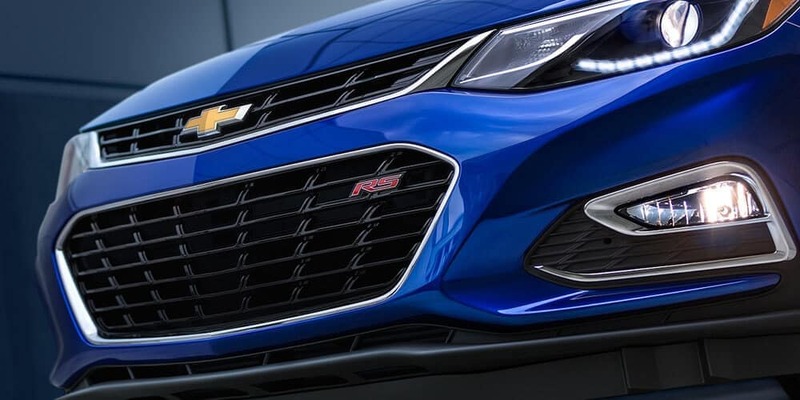 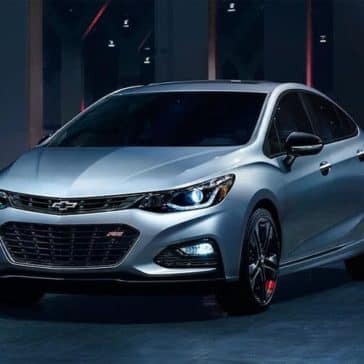 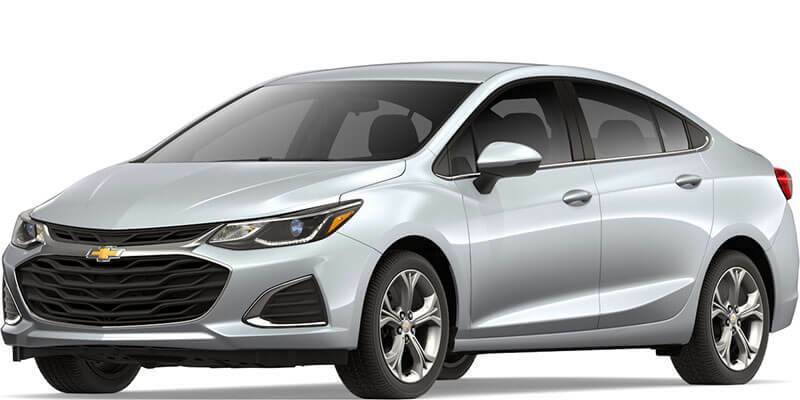 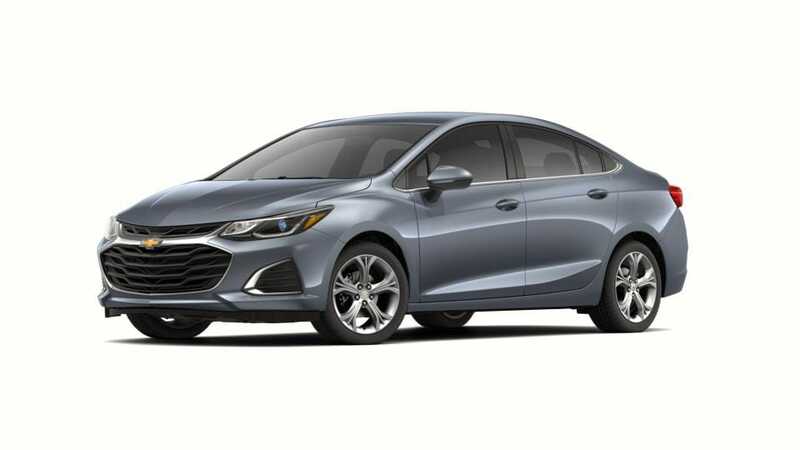 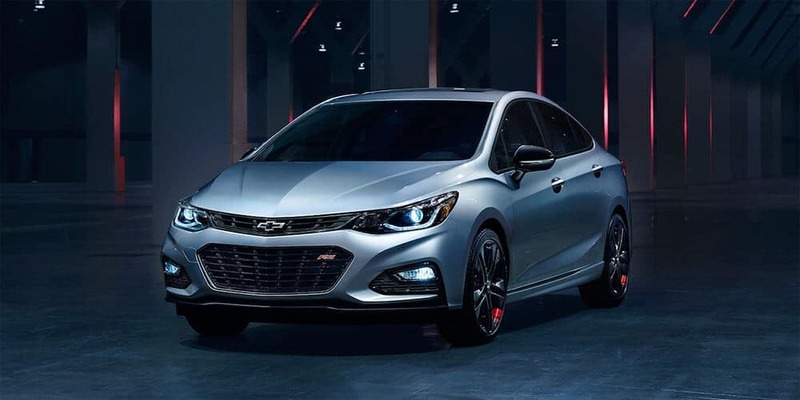 Simply take a look at 2019 Chevy Cruze price and trim options. 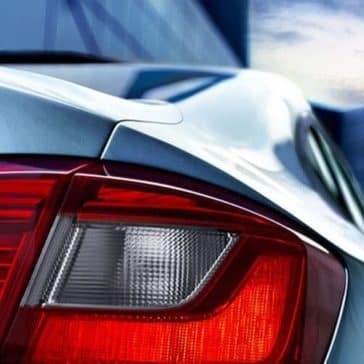 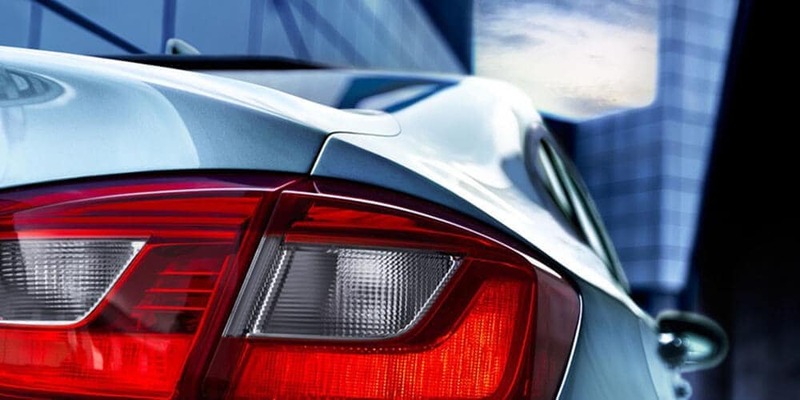 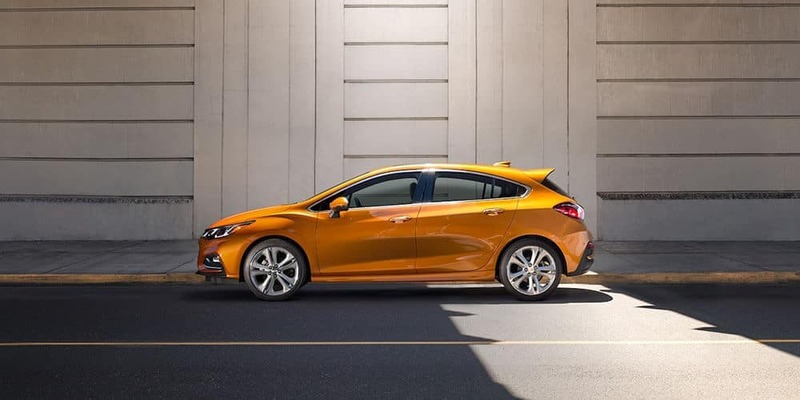 Available as a sedan or a hatchback, there’s a new Cruze out there for you. 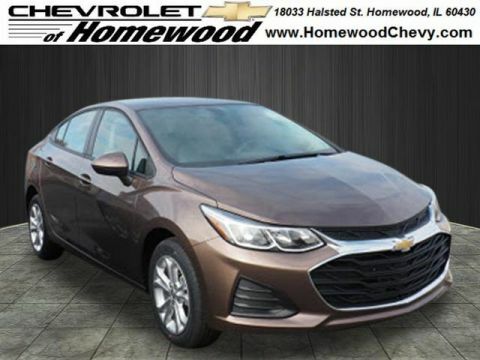 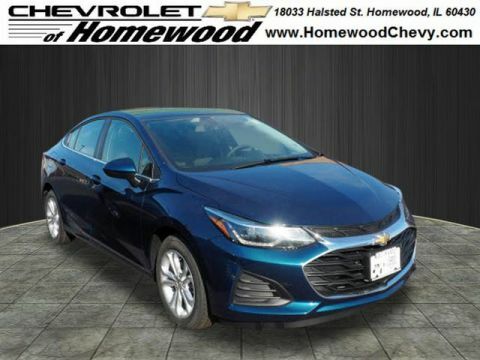 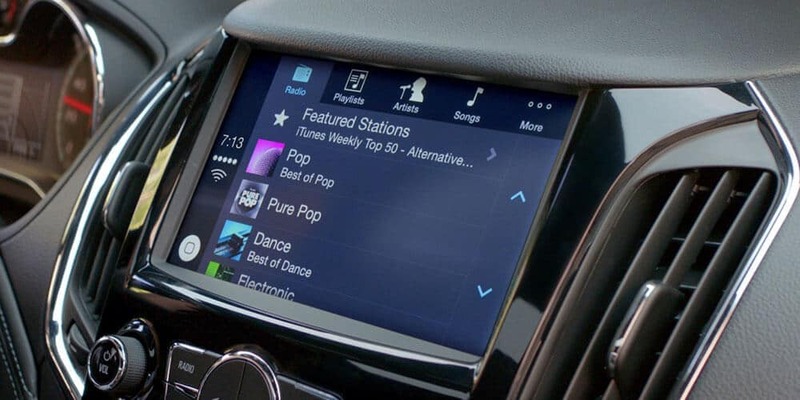 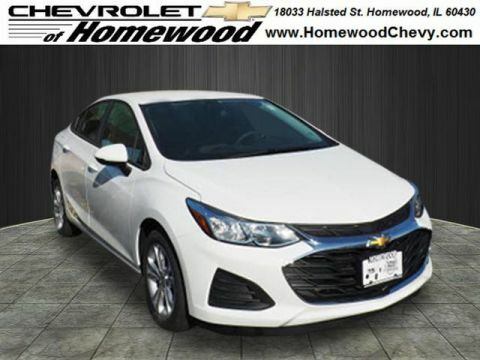 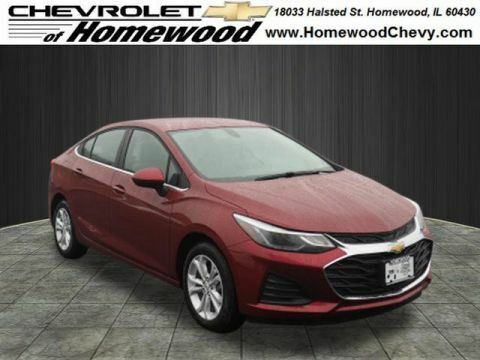 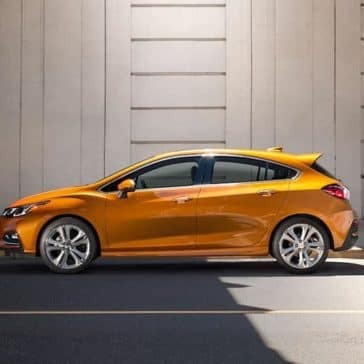 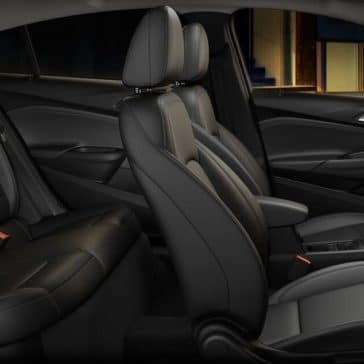 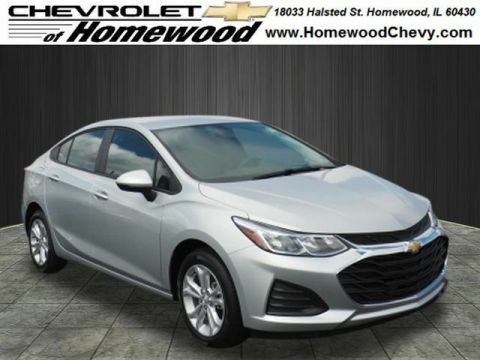 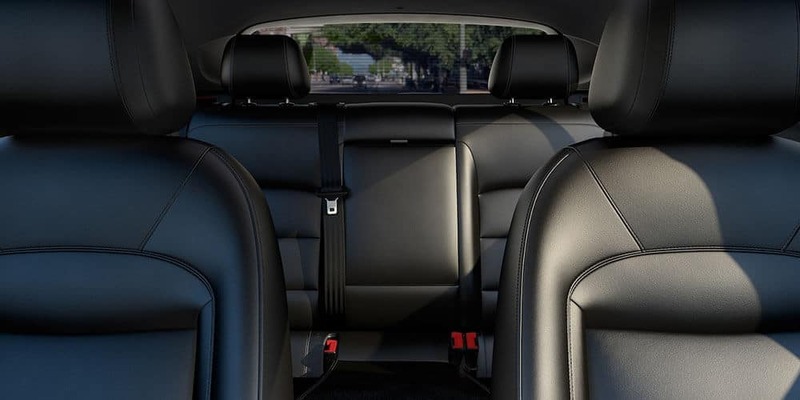 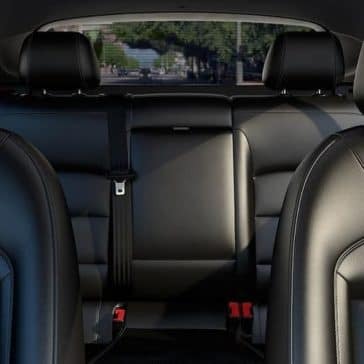 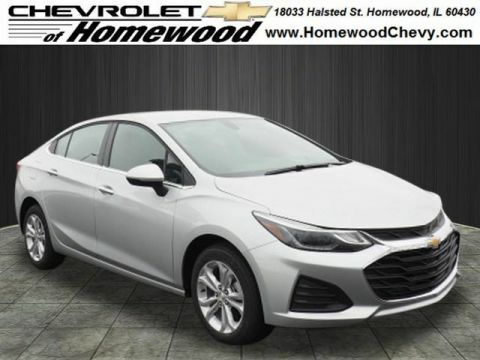 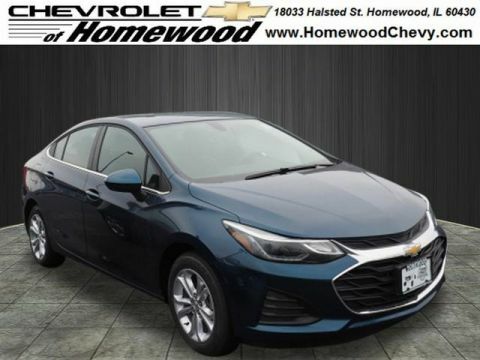 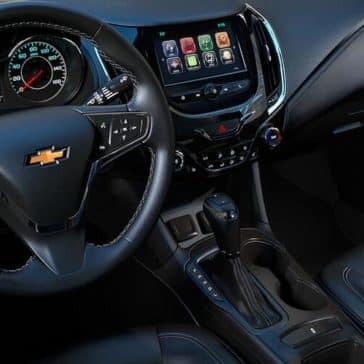 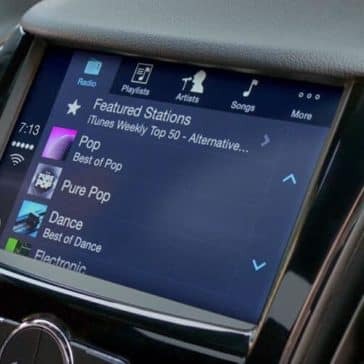 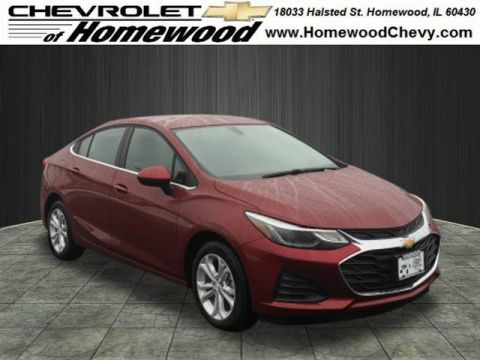 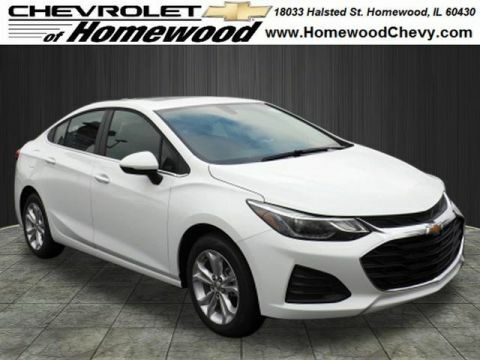 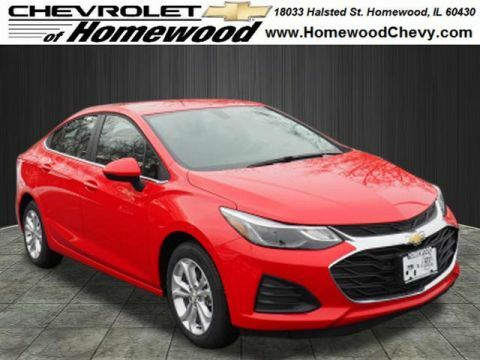 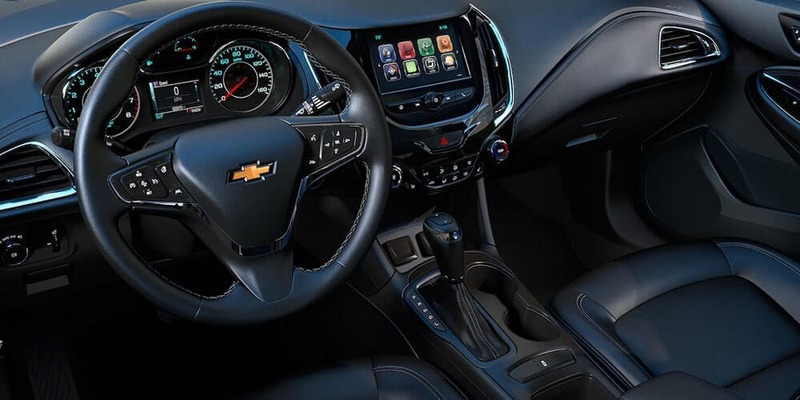 The 2019 Chevrolet Cruze interior features ample space for five passengers, and plenty of standard and available tech and safety features.